Montegrappa's latest collectible pen release is priced at a staggering $1 million rate. 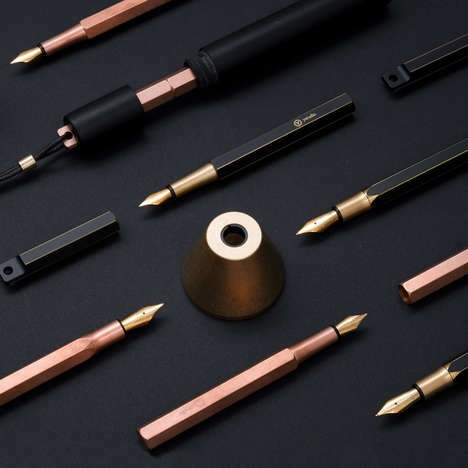 The artisanal writing tool will appeal to fans of traditional stationary and is the ideal gift idea for those who aren't limited to budget restrictions. 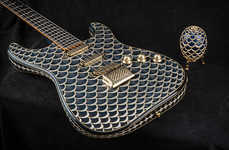 The luxury brand's collectible pen embodies opulence and is encrusted with an array of colorful diamonds. 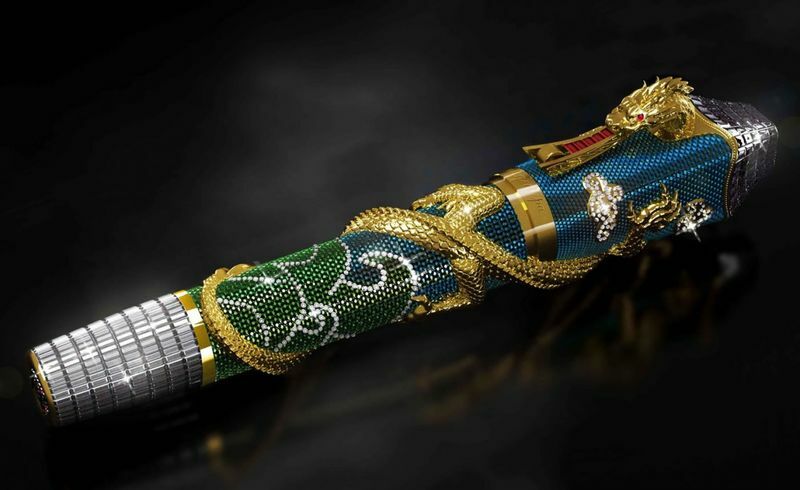 Featuring intricate inlays in yellow, green and blue tones, the Ultimate Centennial Dragon pen by Montegrappa is nothing short of striking, resembling a high-end jewelry piece rather than a traditional office accessory. While its price tag may not fit every budget, this pen is designed for lovers of luxury and is a lavish collectible that can be passed down from one generation to the next.